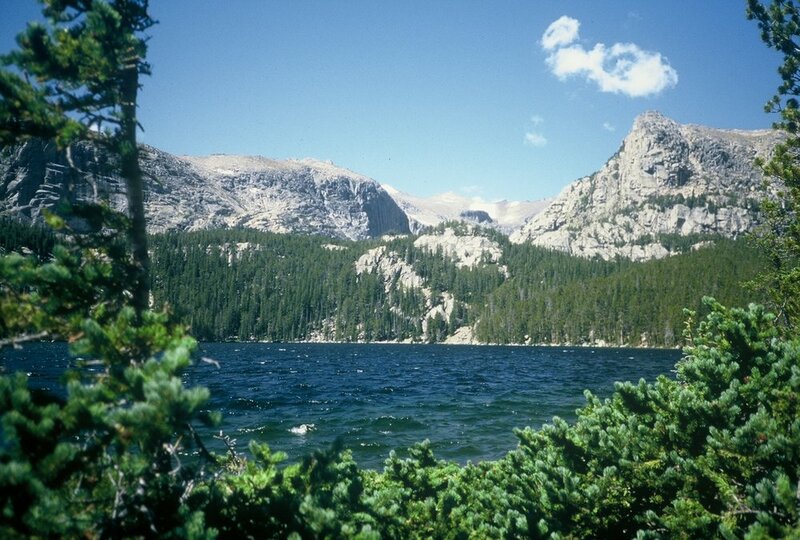 The Popo Agie Wilderness is located in the vast Shoshone National Forest, directly adjacent to Yellowstone National Park. Its wilderness designation ensures that it will be protected from all forms of economic development. The area features picturesque jagged peaks, deep valleys and canyons, nearly sheer granite walls, huge cirques, talus slopes, extensive forests at lower elevations, large flower-filled meadows and tundra, and many large, perennial snowfields; it’s the quintessential mountain landscape. The shores along the lakes in the Popo Agie Wilderness make great campsites.